Founded in the summer of 2000, Exotics by Nature Co. has always aimed to produce the highest quality reptile for your future pet or breeding project. We have worked with many species of snake, lizard, frog and tortoise but our focus here is to highlight our expertise with Ball Pythons. 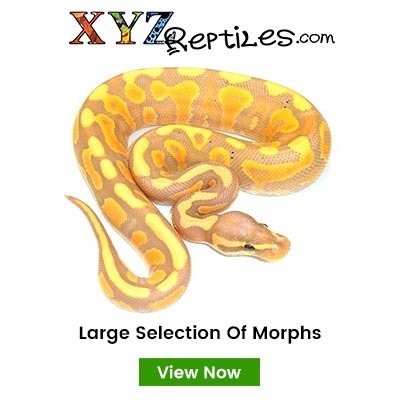 The Ball Python will never stop mutating, as seen with the current (circa 2014) Scaleless Ball Python projects. 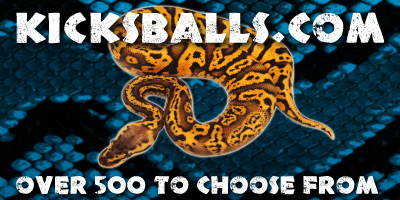 We intend to continue to be a part of the Ball Python's future as the species will continue to prosper and shock us with its variability. 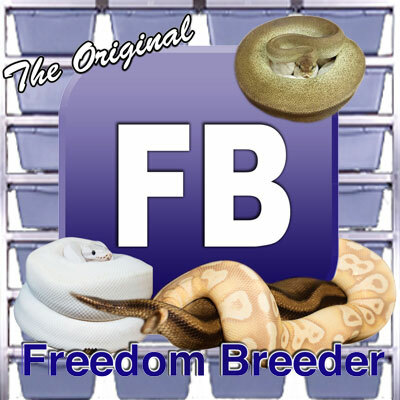 Please don't hesitate to contact us for ANY of your Ball Python needs and if you are reading this and you are looking for something that isn't a Ball Python?... send us a message! !